Zara, one of the largest international fashion companies, has a 2-story, 21,000 sq. ft. retail space at Tyson's Corner Center. 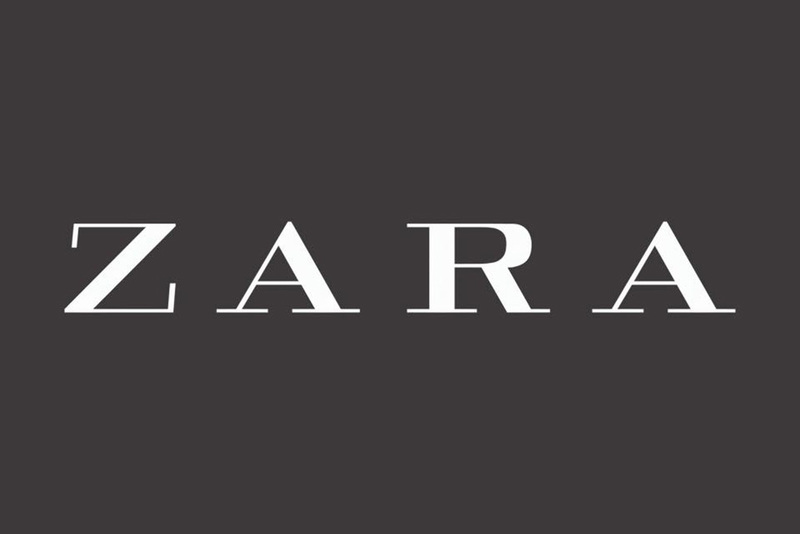 Zara belongs to Inditex, one of the world’s largest distribution groups. Zara has 2,213 stores strategically located in leading cities across 93 countries. HVAC Concepts designed and installed a new Energy Management System (EMS) as a Distech National Account Integration Partner.